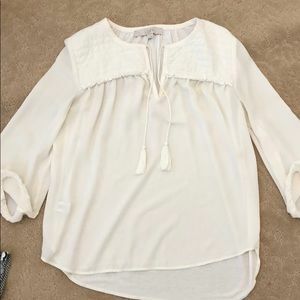 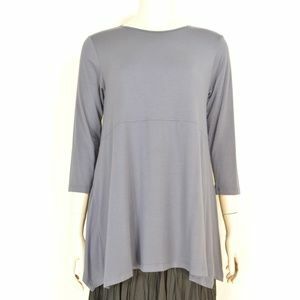 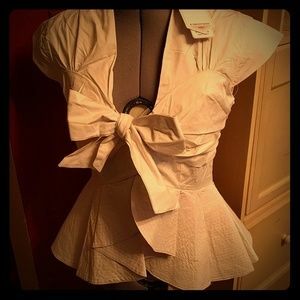 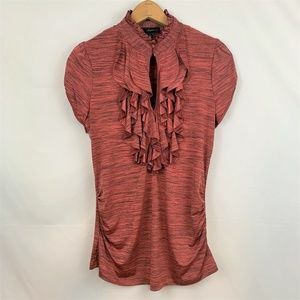 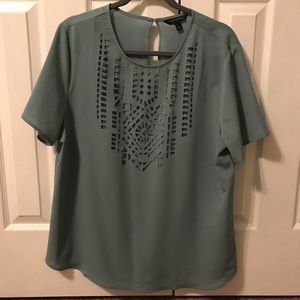 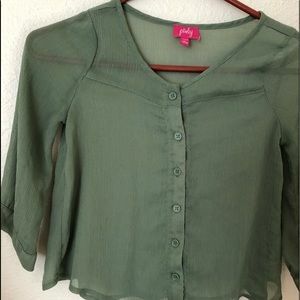 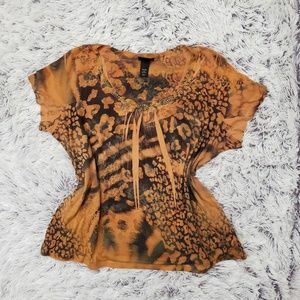 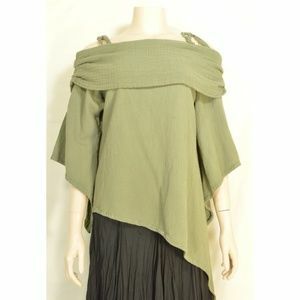 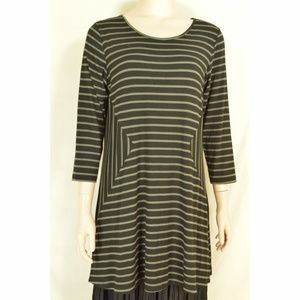 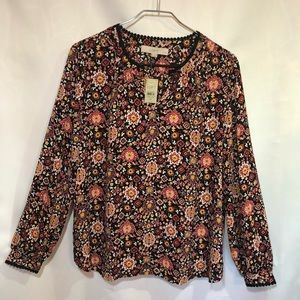 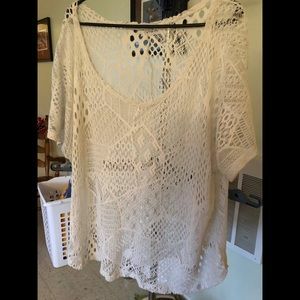 Pre-owned top from mib Plus Size, lightweight cotton, small pleats on front and back center, tonal embroidery, long sleeves, v-neck. 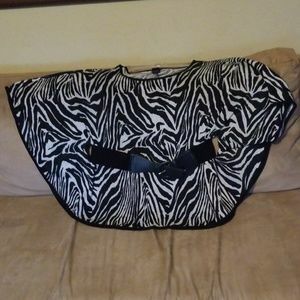 Nice piece for summer and or cruise vacation I am listing 5 m.i.b. 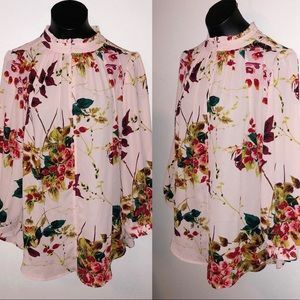 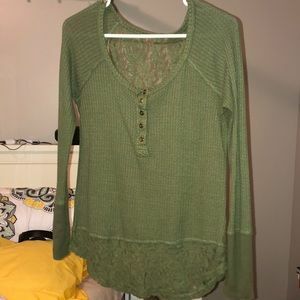 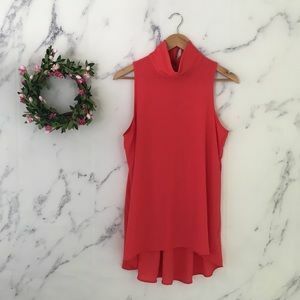 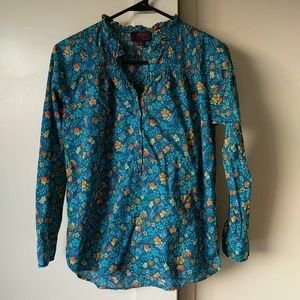 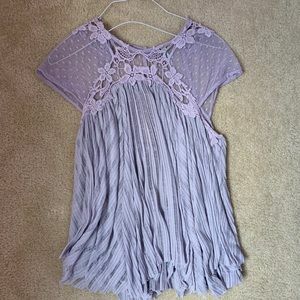 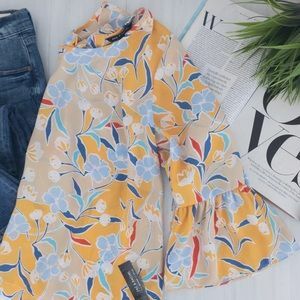 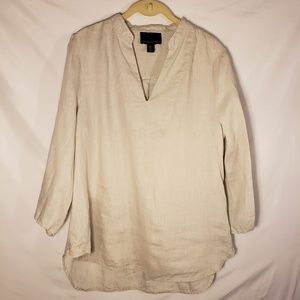 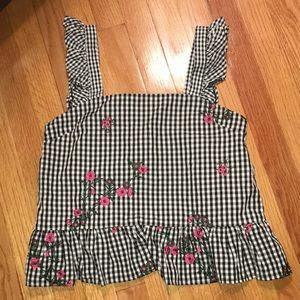 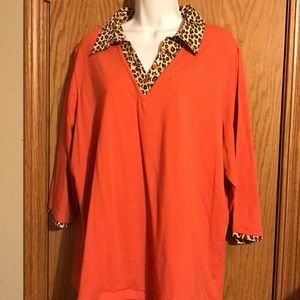 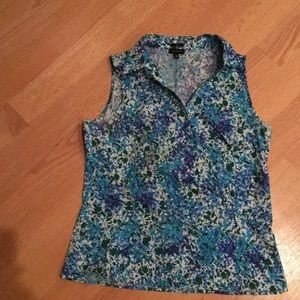 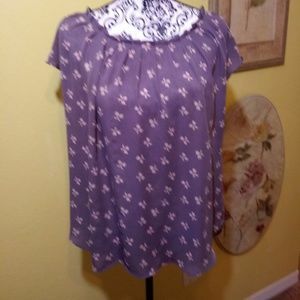 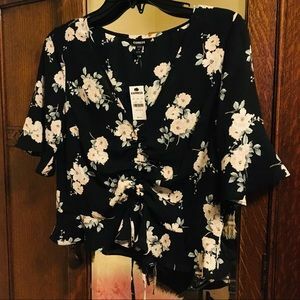 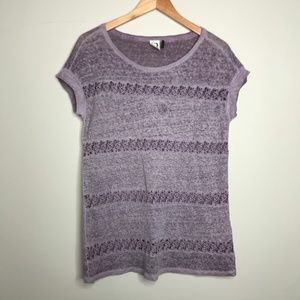 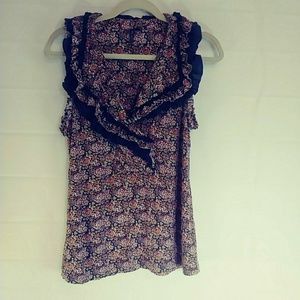 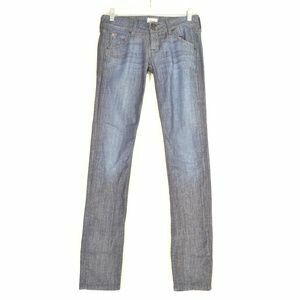 Plus Size tunics they are different sizes but they all fit the same woman 100% cotton Tag size 4X Read Measurements 👇 * Approximate un-stretched measurements in inches: shoulder to shoulder 21, armpit to armpit 30, waist 60, bottom 66, length shoulder to bottom 33. 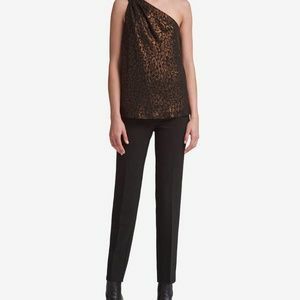 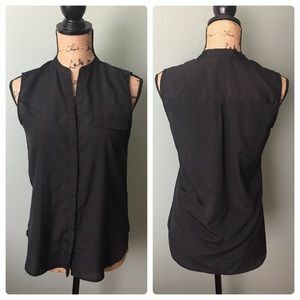 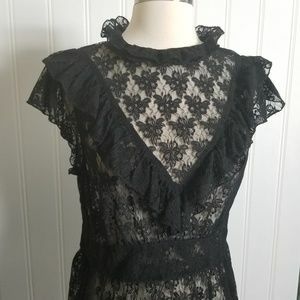 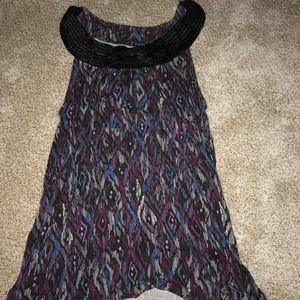 H&M size 6 black sleeveless blouse!